Breast cancer is the most common cancer among women in the United States, and is the second-leading cause of death in women. 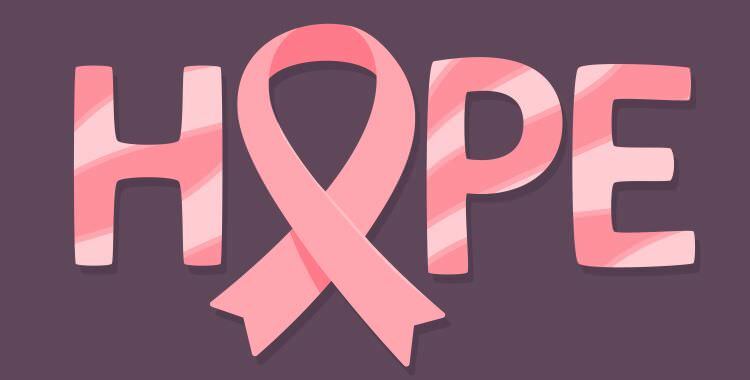 Each year, more than 180,000 women are diagnosed with breast cancer. With these sobering statistics, the likelihood of encountering a client with breast cancer also increases. The concern that increasing circulation via massage will cause the spread of cancer is unfounded. Cancer can spread with little or no activity, such as sleeping, breathing, eating, walking, etc. Therefore, there is every reason to believe that gentle, light or compassionate touch can be administered safely and effectively, provided that no direct pressure or massage is applied to the traumatized area affected by disease. Light massage may actually have a protective effect, as it keeps the blood and lymph circulating. Deep massage is always contraindicated in people with active cancer or undergoing chemotherapy or radiation. Massage only will tax a system already overloaded by the trauma of cancer and treatment, and it can induce an inflammatory response. Therefore, it can’t be stressed enough that the therapist must take a good client history, adjust the depth of touch, and select the appropriate touch modality, with the individual client in mind. Cancer massage guidelines should always be top of mind. The benefits of mastectomy massage are numerous. The therapist’s intentions and the quality of touch provided can make a world of difference to a client who has recently experienced a variety of invasive and painful tests and procedures. Massage can relieve post-operative pain and edema, and promote the removal of toxins as it assists in the flow of lymph, blood and oxygen. Over time, clients will experience increased range of motion, reduced scar tissue, restored feeling and sensation by stimulating nerve endings, an improved body image and may become more aware and reconnected to themselves.